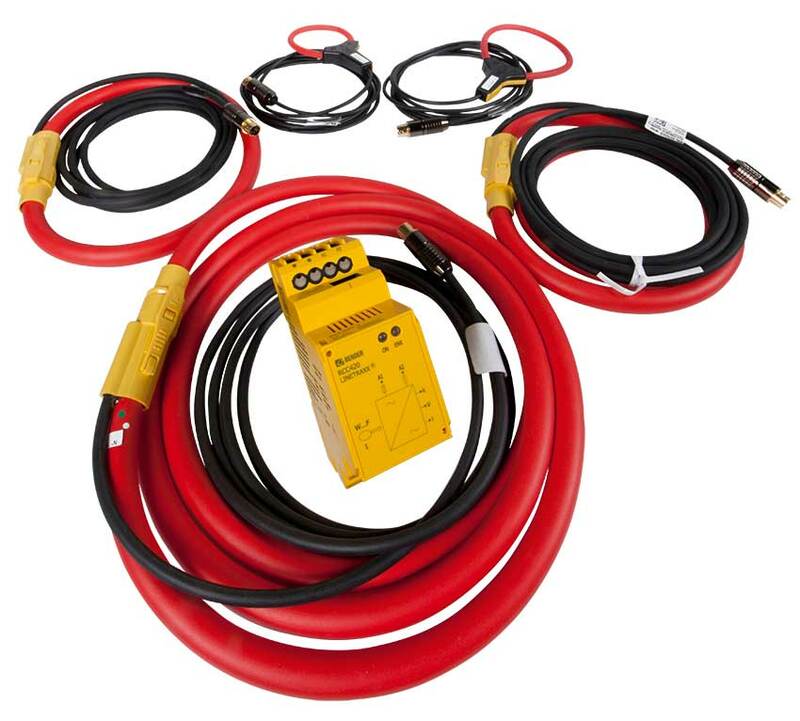 Flexible WF… series measuring current transformers are highly sensitive measuring current transformers, which measure AC currents in conjunction with a RCMS460/490 series residual current monitoring system and convert them into an evaluable measuring signal. They consist of one flexible W…F measuring current transformer and one RCC420 signal converter. Connection to the respective residual current monitor is via a two-wire cable.